Sunday, Jan. 15 @ 10 a.m. Through skits, music, video, dance and lessons we will explore where we have come from and where we still need to go on our journey towards racial justice. 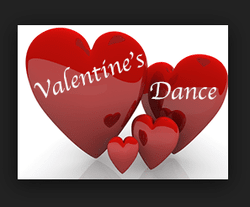 Saturday, Feb. 11 @ 5 p.m.
Saturday, Feb. 18 @ 6 p.m.
Jan. 15 at 10 a.m.
Potluck to follow after service. Jan. 22 at 10 a.m. & 11:15 a.m.
What does it mean to be a community of prophesy in our world today? As a community that encourages diversity, what are the challenges of speaking with a prophetic voice?